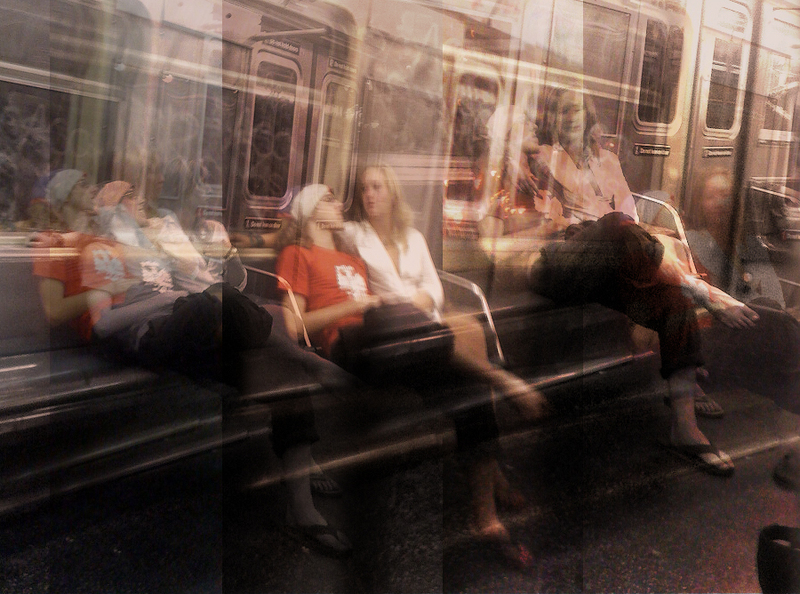 Photographed on the J line just after we rolled over the Williamsburg Bridge into the Marcy stop. Photo taken at 5am on September 5th, 2008. This page contains a single entry from the blog posted on September 7, 2008 8:59 AM. The previous post in this blog was Marcy Pony Ride. The next post in this blog is 9/11 Lights on the Williamsburg Bridge.